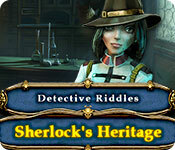 Download Mac Detective Riddles: Sherlock's Heritage Game Windows 7 Games! A sinister conspiracy is brewing and only the most capable private detective can help! Outsmart the villain and strike first! 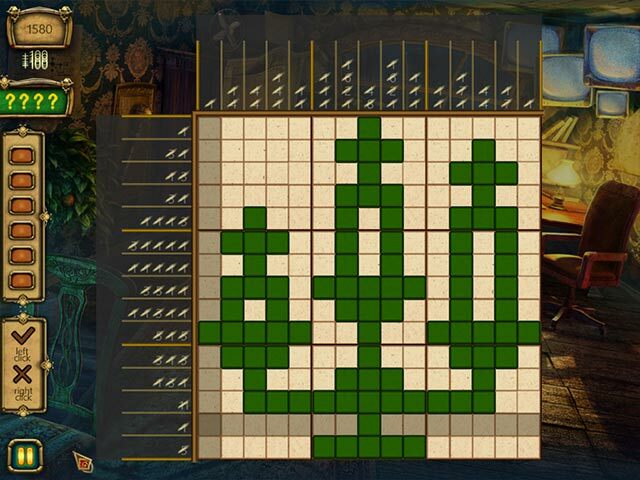 Solve the Evil Genius's clever puzzles and surpass even the great Sherlock himself in your deductions! 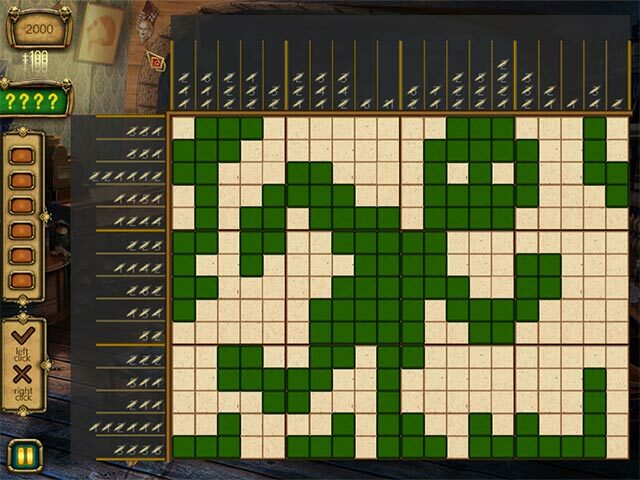 The path to catching the villain will take you through 120 unique Griddlers, and only a true detective can remain steadfast and solve them all! 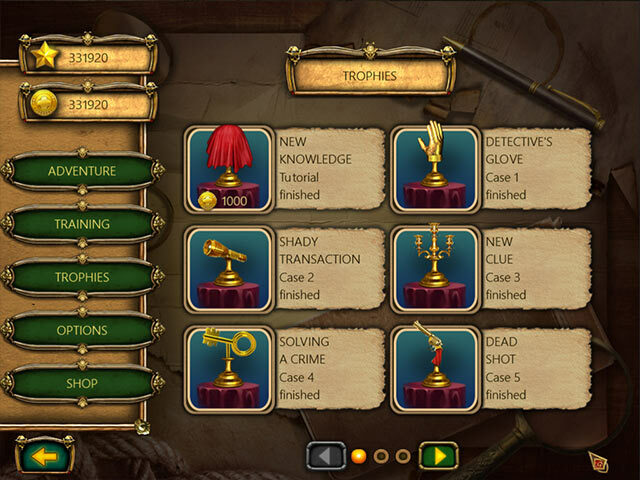 Enjoy an immersive detective atmosphere!